Keep cattle and horses comfortable during transport and when standing on concrete flooring with the help of mats for animals. 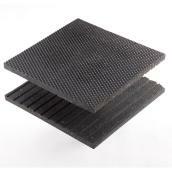 These mats have dense ISOMAT rubber and feature an insulating non-porous honeycomb surface for comfort. 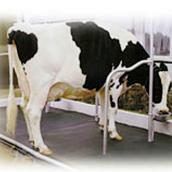 Our rubber mats for animals minimise damage to floors and help prevent slippage. Browse through our drinking troughs for horses and cattle to find the right necessities. These troughs help keep animals healthy and hydrated year-round. We have drinker plumbing for easy installation of drinking equipment for goats, sheep, poultry, and other livestock.